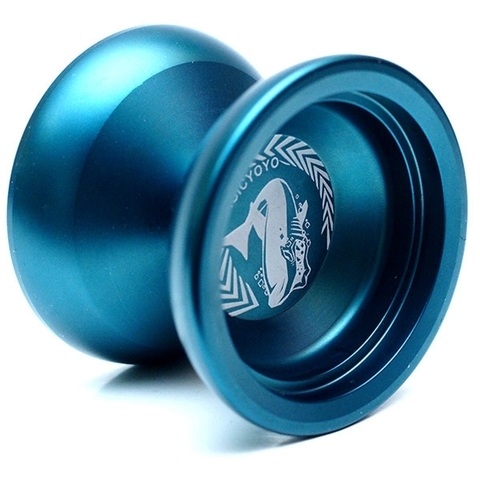 The Magicyoyo N12 Shark Honor has the best aerodynamic shape in the entire Magicyoyo series. 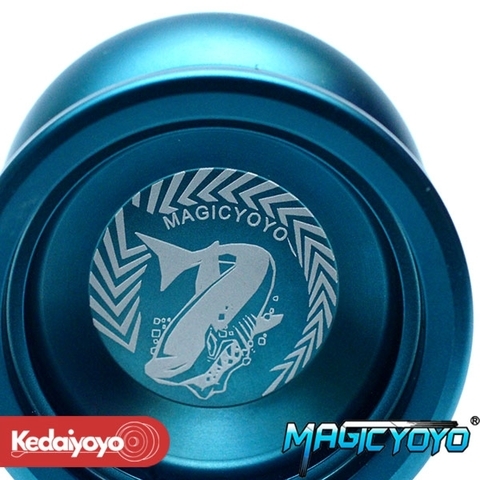 This is a responsive yo-yo, with just a tug, the yo-yo will return to your hand, constantly lube the bearing will ensure the responsiveness of the yo-yo. 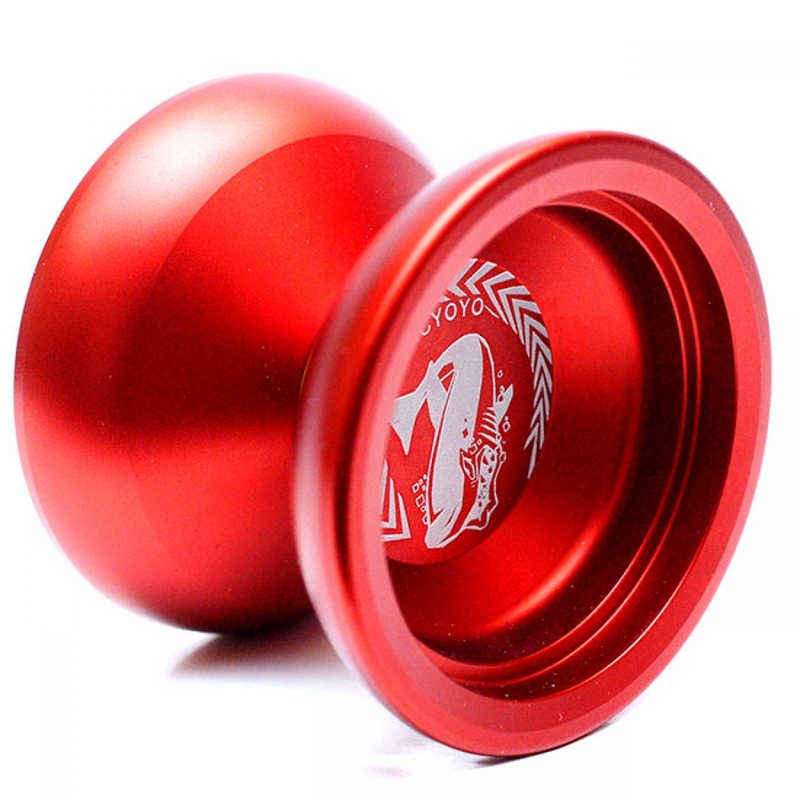 This yo-yo can be upgraded to an advance level by just changing the ball bearing.